Having a PO Box is useful and has many advantages. 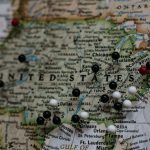 It gives you a stable mail and shipping address in the United States in case you’re traveling, don’t have a permanent address, live in a remote area, or even for your business needs. 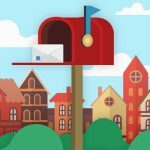 A PO Box (post office box) offers a somewhat flexible solution to your mail needs. But it also comes with its list of cons like limited access, limited storage, and a PO Box address not a street address. So what makes a mailbox with a street address better? Why is a mailbox with a street address better than a PO Box? You won’t need to drive to the Post Office. With a PO Box, your Post Office needs to be somewhere you can easily go to, like near your home or workplace. You’re restricted to a specific location, but with your own mailbox with a street address, you can access your mail without needing to go anywhere. You get flexible storage space. Your PO Box has limited storage, and it costs more for it to accommodate packages and not just paper mail. If your package is too big, it’ll be kept in a locker until you pick it up and you will be requested to upgrade your PO Box. So why limit your shipping when you can get more storage? Better access to your mail. You can only access your mail within the Post Office working hours. But if you had a private mailbox with the UPS, they have more flexible working hours, and if you had a virtual mailbox with a street address, you could get 24/7 online access to your mail! So both scenarios beat having a PO Box that you can only access in limited times. A mail forwarding service. With a rented mailbox, you can have your mail and packages forwarded to you wherever you are. And so, your mail doesn’t need to be unattended until you pick it up. Get mail through all shipping carriers. You can only get mail through USPS at the Post Office. But with a private mailbox with a street address, you receive packages from other mail carriers too like FedEx, UPS, DHL, and more. Works as a great business address. 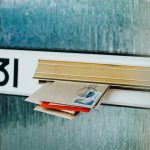 One of the best benefits of having a street address (besides your home) is that you can use it for business mail. 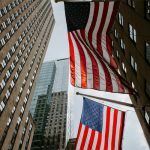 Instead of giving out a PO Box address to customers and investors, you’ll have a street address. And with a digital mailbox, you can even use that street address as your business address! We’ll get into more details on that one later. How can you rent a mailbox with a street address? There is a UPS Store every few blocks in the United States! Finding one you can easily access, near your home or workplace should be easy. By renting a mailbox with the UPS, you use the store’s street address as a mailing address. 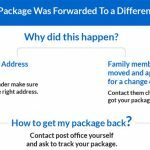 And so, you can get packages using all shipping carriers like USPS, FedEx, or more, not just UPS. Some businesses even use their UPS mailbox for business mail because it’s more flexible. You receive notifications via email or text with new mail that arrives then you can request it to be forwarded or go pick it up. The average price of a UPS mailbox ranges from $20 to $25, depending on the UPS Store location. Check out the UPS Store website for more info on renting their mailboxes. Another great solution (and a cheaper one) is to get a virtual mailbox. 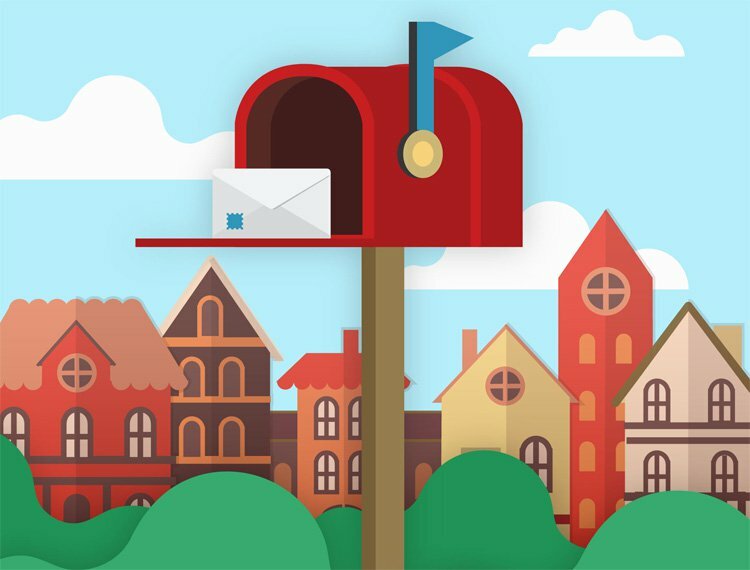 Not only do you get the advantage of having a street address for your mail, but you can even see your mail content online through your phone or any device! A virtual mailbox is an online, digital mailbox that you can access through your phone or computer using nothing but an internet connection. Your mail goes directly to secure mail facilities where it is scanned and uploaded to your mailbox. You receive phone/ email notifications with all new mail then you can log into your mailbox and see it. With each mail piece, you can send out handling requests like open & scan, forward, shred & recycle, archive, or delete. Certified mail operators take care of your request, without you needing to do anything at all. With a unique mail forwarding service, you can have your mail forwarded to you wherever you are so you’re not tied down to proximity or working hours! first, you need to choose a plan and mailbox address, you can get yours today for as little as $9.95 per month. Then you’ll need to fill out a USPS Form 1583 which is a postal consent form authorizing a third party to receive and handle your mail. When done, have the form notarized and send it to PostScan Mail with two forms of ID. Once your account is set up, you can start receiving mail regularly. 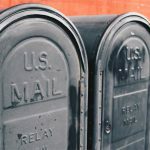 You’ll need to apply for a change of address to have your mailing address updated with your new mailbox which can be done online for $1 at USPS.com. The best part is, with your virtual mailroom, you can use this as a virtual business address. You can market it on our website, social media platforms, or hand out to your customers and investors as your business address. Renting a mailbox with a street address doesn’t need to be expensive or complicated. 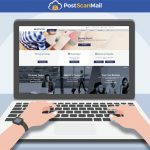 It can get done in one day at the least cost possible with PostScan Mail!